Green home design is an umbrella term for the myriad of methods used to create eco-friendly homes that are environmentally responsible, resource efficient and sustainable. From integrating materials like glass that markedly reduce energy costs, to taking advantage of technology that improves air and water quality, green home design can, and is,making a serious contribution to the health and well being of the planet. 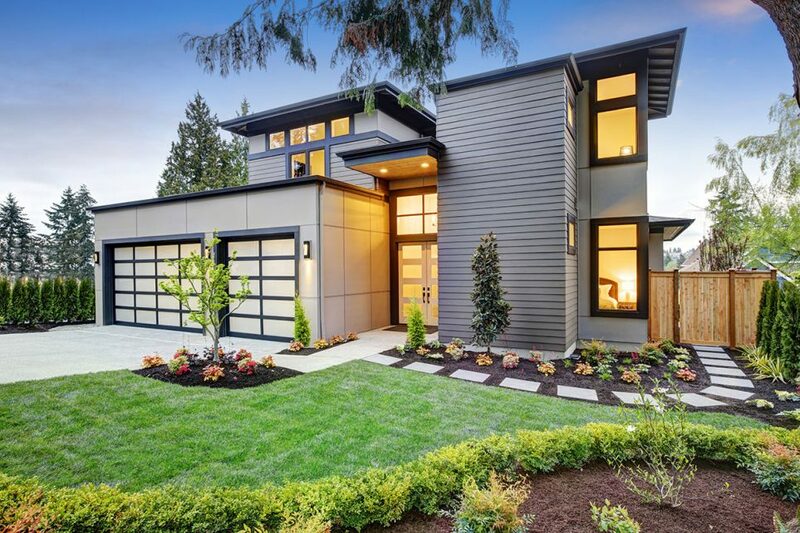 The good news is, you don’t have to rebuild your home to implement green home solutions that can save money, cut energy usage, and make a positive impact on the environment. Below are a few simple suggestions to get the green ball rolling and make your home and the world a better place. 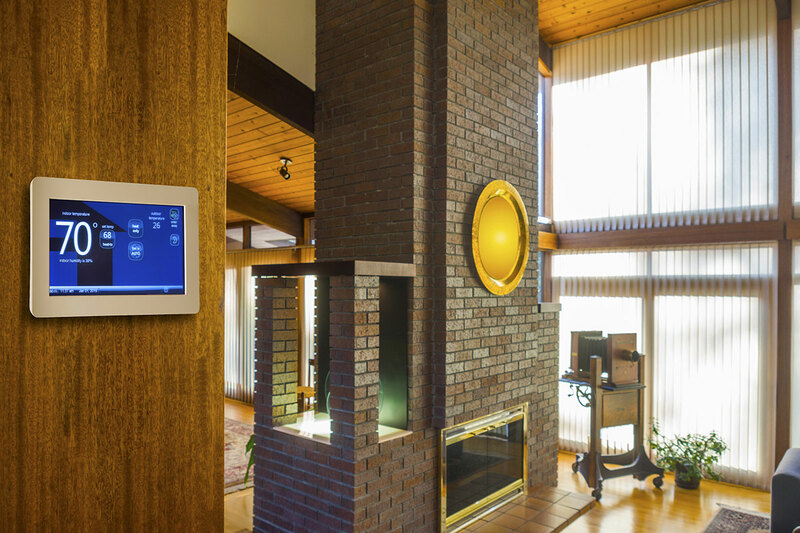 Install programmable thermostats that can be set to automatically regulate your home’s temperature according to your needs. You’ll never have to worry about forgetting to turn off the AC when nobody’s home, or turn down the heat at night. Your wallet will thank you. Replace traditional light bulbs with compact fluorescent lamps (CFLs) and light emitting diodes (LEDs) that last longer and are more energy efficient. Even small air leaks allow cold and warm air to escape, and unwanted cold or hot air from the outside in. The result is your HVAC system working overtime to maintain comfortable temperatures. Installing weather stripping around doors and caulking around windows will keep your energy bills from skyrocketing. Before you choose new appliances, make sure they are certified by Energy Star, which signifies a high level of energy efficiency. Curbing water usage is one excellent way to create eco-friendly homes. Install aerators on faucets, change to low-flow shower heads, and choose landscaping vegetation that requires less water. Washing clothes in cold water and air drying will also save energy and dollars. As photovoltaic technology evolves, practical methods of converting sunlight into energy are becoming more available every day. Along with solar panels, photovoltaic glass is positioned to become the next green home solution. 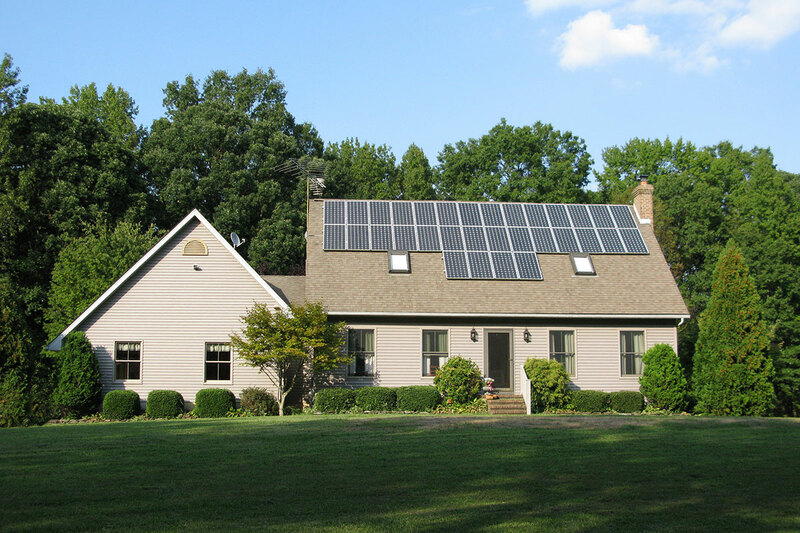 Check out the US Department of Energy’s Office of Energy Efficiency and Renewable Energy to find out of solar energy is an option for you. VOC Products. Just Say No. Volatile organic compounds (VOCs) found in household products like paints and cleaning solutions can cause headaches, nausea, and respiratory issues, as well as skin and eye irritation. As part of your personal green home design, aim for products that contain no, or very low, VOCs. 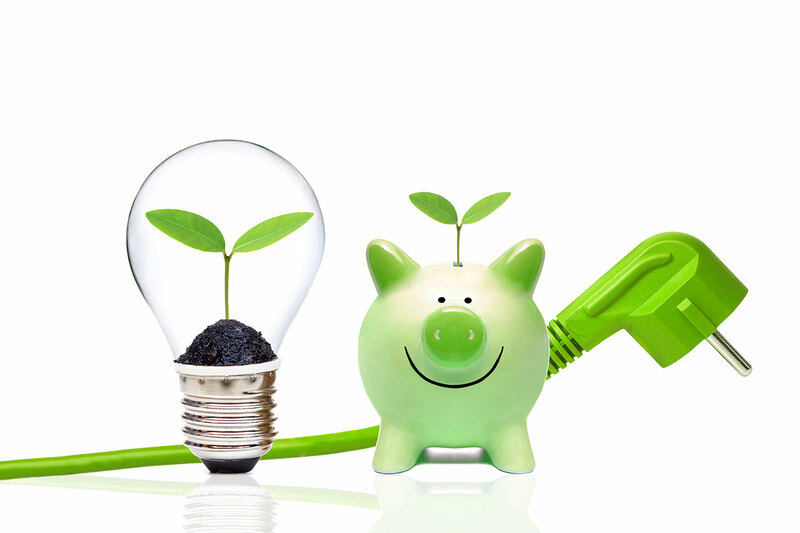 Start with these small steps toward a greener home and improve your life while prolonging the life of the planet.